I’m very pleased to announce that my game Explobers will be featured as one of fifteen games in the indie game showcase at the Smithsonian American Art Museum’s fourth annual SAAM Arcade event in Washington, DC, on Sunday, July 22, 2018! I’ll be there with the game with two computers running a special abbreviated edition of the game built for this exhibition. If you can be there, please stop by and say hi! You can read more about the event on SAAM’s website. Admission to the museum is free. The theme of this year’s event is game spaces. 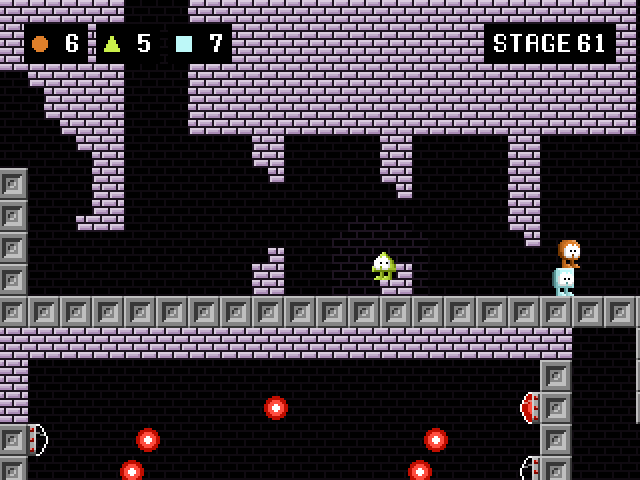 In addition to Explobers and the other indie games, there will be classic arcade and console games be presented by MAGFest and Arcades4Home, while Boolean Girl will be doing coding workshops. Artist Saya Woolfalk will also be giving a talk at 4pm. 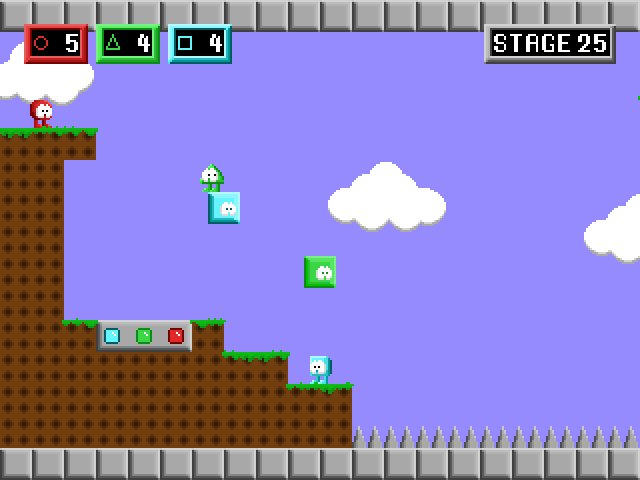 Explobers is available for free download at itch.io and GameJolt. Please consider donating if you like it! 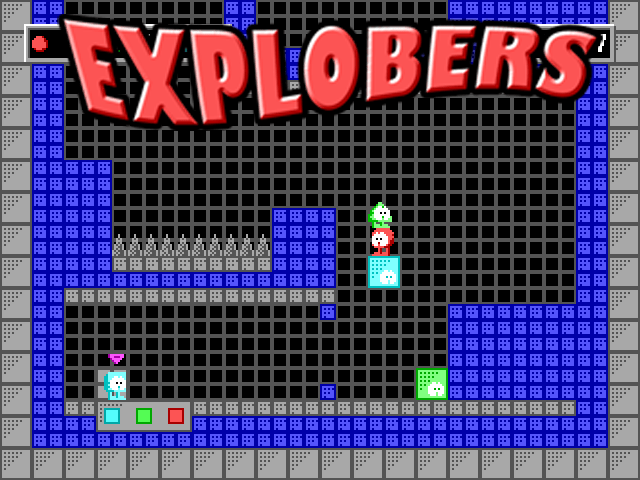 The Explobers press kit is available here.